Travel writer, photographer, and expert on the US National Parks, James Kaiser, tells us where are the best places to camp with kids in the USA. Each year millions of visitors drive to Grand Canyon National Park, peek over the rim … and wonder what to do next! Spend a night at Mather Campground and you’ll have quick access to some of Grand Canyon’s best adventures. Located on the South Rim, Mather Campground is nestled in a beautiful ponderosa pine forest. A bicycle path leads to Grand Canyon Village, where historic buildings (and an ice cream parlour) are perched right on the rim. Next, walk east along the Rim Trail until you reach Yavapai Point, where the Yavapai Geology Museum explains the remarkable formation of Grand Canyon. After filling your brain with rocks, step outside to marvel at the real thing. For sunset catch the free shuttle to one of the dramatic viewpoints along Hermit Road, then head back to Mather Campground where you’ll enjoy some of the darkest, starriest skies in America. 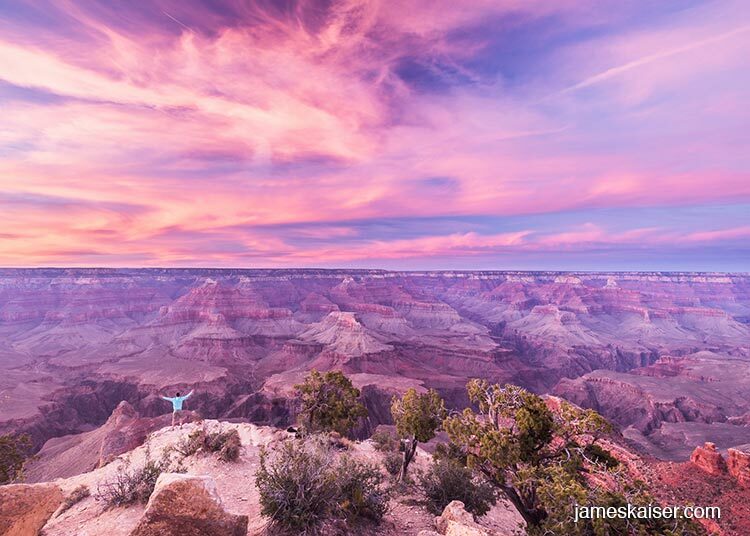 James’s guide to the Grand Canyon National Park. Located deep in the heart of California’s Sierra Nevada Mountains, Yosemite National Park is famous for sheer cliffs, thundering waterfalls and dramatic alpine scenery. Yosemite Valley is the highlight of the park, and Lower Pines is my favourite campground in Yosemite Valley. Perched along the banks of the Merced River, Lower Pines Campground offers stunning views of Half Dome towering over the eastern end of Yosemite Valley. 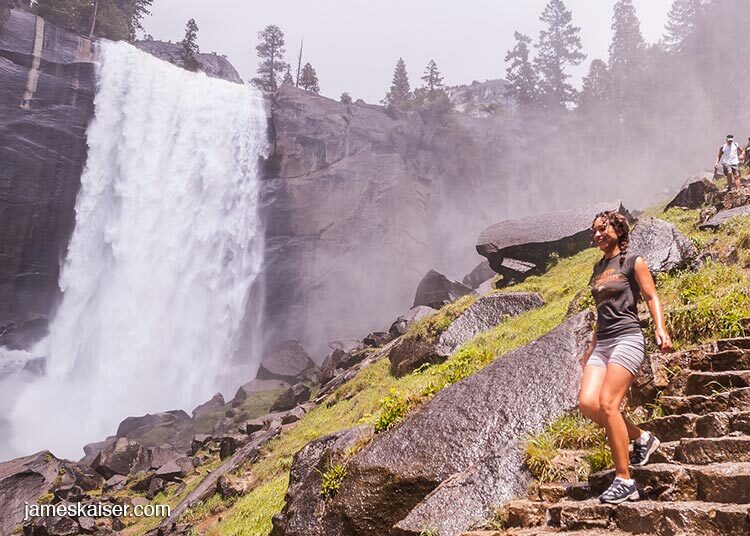 Lower Pines also offers quick access to the Mist Trail, a legendary hike that rises directly alongside 317-foot Vernal Fall. To explore the rest of Yosemite Valley, catch the free shuttle or follow the paved bike path that loops around the valley. You’ll enjoy plenty of spectacular sights, including Yosemite Falls, the tallest waterfall in North America. 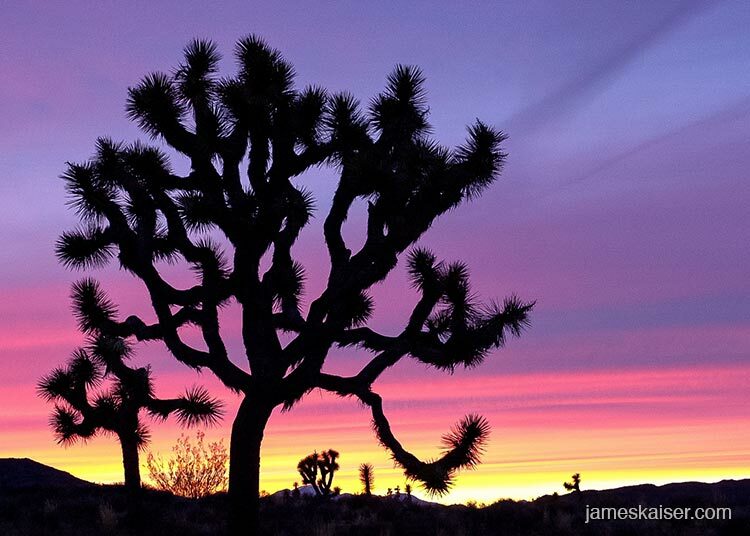 Straddling the boundary of the Mojave and Sonoran deserts in Southern California, Joshua Tree National Park is famous for spiky trees and unusual rock formations. And there’s no better way to enjoy the strange Suessian scenery than sitting around a campfire under clear desert skies. One of the best family-friendly campgrounds in the park is Jumbo Rocks, which, as the name suggests, is surrounded by large rock formations. Kids love scrambling up the smooth, rounded boulders to enjoy sweeping views of the extraterrestrial landscape. During the day you can hike to one of several abandoned gold mines, or drive to Keys View where panoramic views of Palm Springs and Coachella Valley unfold below. Located two-thirds of the way up the rocky coast of Maine, Acadia National Park is the only place on the U.S. east coast where the mountains literally meet the sea. 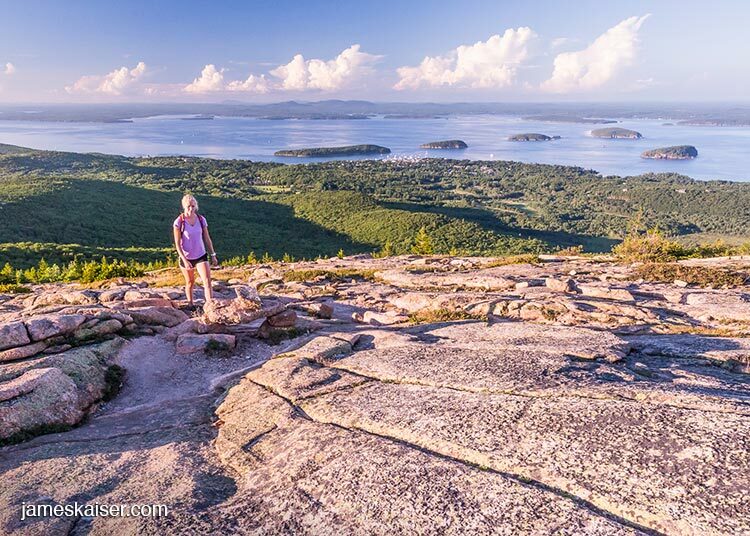 Spend the night at Blackwoods Campground and you’ll enjoy quick access to many of Acadia’s highlights, including the Park Loop Road, Sand Beach, and Cadillac Mountain—the highest point on the U.S. eastern seaboard. Also nearby: Acadia’s famous Carriage Roads, a 45-mile network of motor-free roads perfect for family-friendly biking. 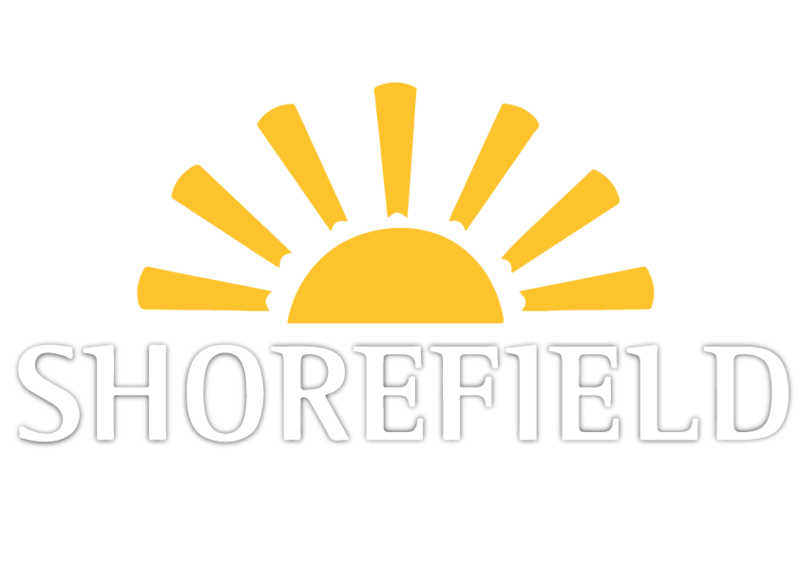 After working up an appetite on the Carriage Roads, head to the Jordan Pond House for oven-fresh popovers, delicious puff pastries served al fresco on the southern shore of Jordan Pond. James Kaiser is an award-winning travel writer and photographer who has written several bestselling guidebooks to US national parks. Consume media, not too much, mostly books. We went to Grand Canyon last September and boy, can I tell that my kids were having a blast. They helped me make fire and cook. The food we end up with was a bit far from tasty but I didn’t hear a single complaint from them. Took them to hike and walk around our campgrounds, seeing the majestic view of the canyon. We were all sweaty but totally happy. Absolutely recommended!